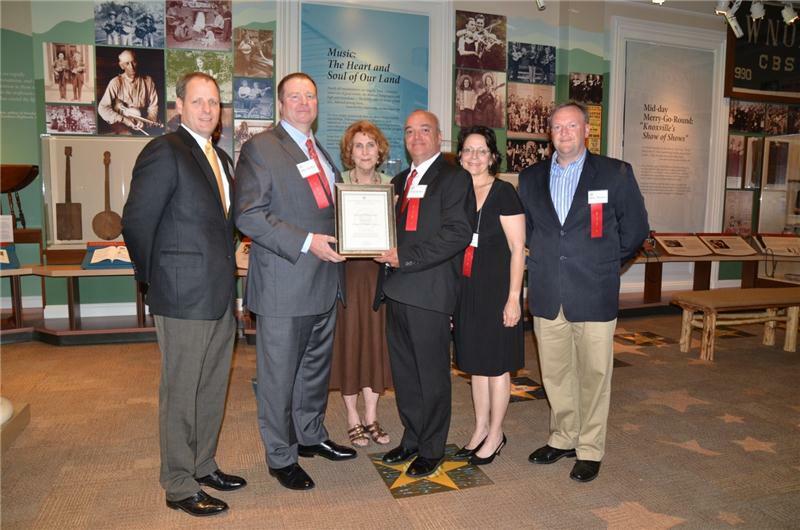 Congrats to our friends at The Gatlinburg Inn, who have recently received accolades from the East Tennessee Historical Society for their work in historic preservation. According to a news release, each year the society recognizes individuals and organizations that have made significant contributions to the preservation, programming and interpretation of the region’s history. These awards have been presented annually since 1982. The Gatlinburg Inn and current owners are proud of their hotel’s role in the Smoky Mountain story and have made great efforts to preserve its local legacy. The hotels claim to fame might be it’s Rocky Top Room, where this infectious ditty about life in East Tennessee was originally penned. But trust us, there’s a lot more to it than that. 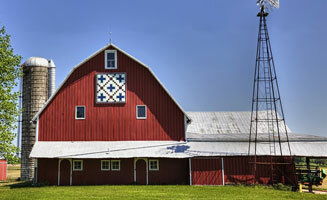 In fact, the inn has been a huge part of East Tennessee history since it was built in 1937. At the time, the Great Smoky Mountain National Park — the original area attraction — was still in its infancy. The park was officially founded just a few years earlier, and owner/hotelier R.L. Maples knew his little mountainside location was at the foot of something great. Over the years, the hotel grew with the area. 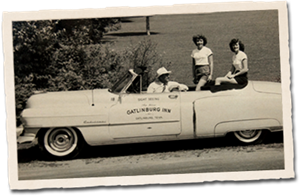 The Gatlinburg Inn was home to the city’s offices between 1946 and 1947, Gatlinburg’s first press newspaper was started at the inn, and Gatlinburg’s first dentist once had an office at there, too. By the 1960s, though, the hotel was a retreat. Vacationing dignitaries, stars and businessmen like President Herbert Hoover, First Lady Lady Bird Johnson, Dinah Shore and J.C. Penney all laid their sleepy heads here. Even artists used the mountainside escape as a retreat. And that’s what was happening in room No. 388 when songwriting husband-wife duo Felice and Boudleaux Bryant checked-in in 1967. According to legend, the couple was working on a collection of slow country songs for Archie Campbell and guitarist Chet Atkins. One afternoon, the Bryants got bored with the ballads, and decided to pen something fun and fast as a temporary diversion. The song they came up with, though, made history: This is where “Rocky Top” was born. 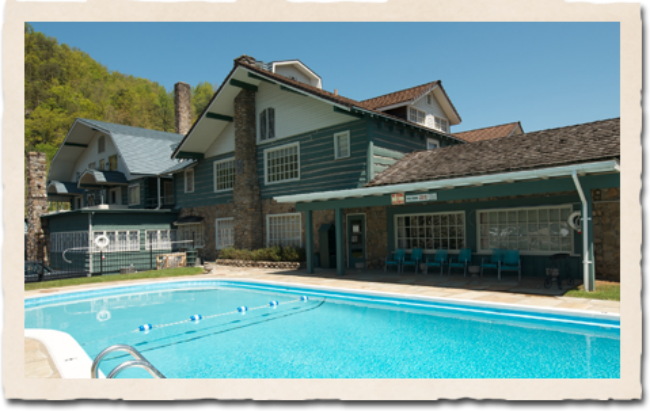 The Gatlinburg Inn’s rich history makes it a landmark for locals and a favorite place for visitors. You can book a night in the Rocky Top Room, No. 388, to stir your own creative juices or just celebrate Tennessee life in one of the Inn’s other unique room arrangements. 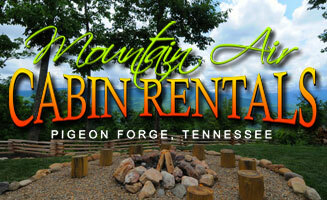 The Gatlinburg Inn is located at 755 Parkway in Gatlinburg. For more information about the historic hotel, including reservations and accomodations, check out www.gatlinburginn.com or call (865) 436-5133. 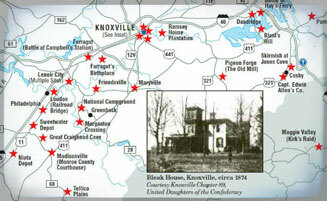 You can explore more about the Gatlinburg Inn’s diverse history here. 5 FUN Ways to Celebrate July 4 in Pigeon Forge!